Nearly 2.6 million Americans live in unsafe, unstable, or substandard homes that pose a risk to their health, safety, and peace of mind. Based in Jackson County, Georgia, Repairing Hands Ministries is a construction based ministry dedicated to repairing homes and repairing hearts. Every night, hundreds of thousands of people in the United States go to sleep in unsafe or unhealthy homes—and forty percent (40%) of this population are children! These are our neighbors, our children's friends from school, and people we see around town. By repairing their homes, we raise their standard of living and all our hearts! Start investing in your community today! Assist a friend or neighbor today! By signing someone up (or helping them sign up) for Repairing Hands assistance, you're helping a friend or neighbor improve their overall quality of life. Help ease the anxiety that comes with living in an unsafe, unstable, or substandard housing environment. The action you take today builds a stronger community for tomorrow. Our Platinum Sponsors are helping to make a lasting impact in their communities. 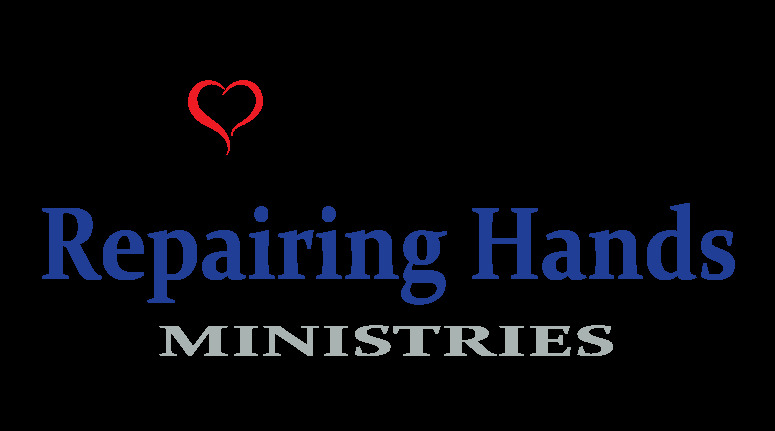 Bring Repairing Hands Ministries to your community! Help us start Repairing Homes & Repairing Hearts!